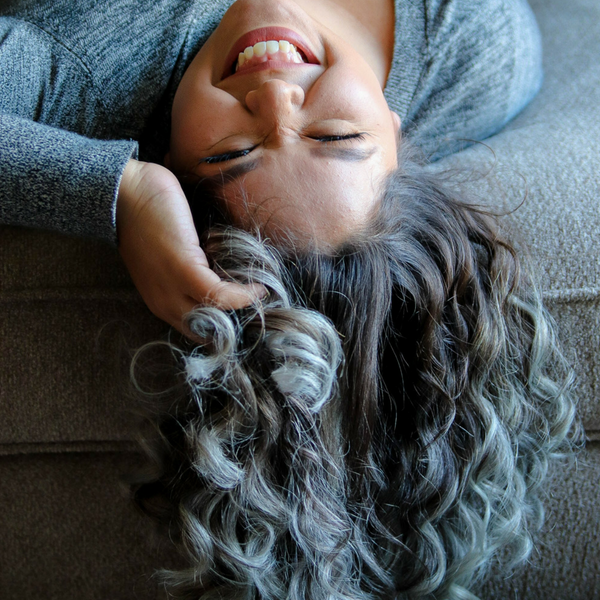 We know that colouring your own hair can be a daunting task, that's why we've put together our expert tips so that you get the best results from your Tints of Nature colour. Simply click the link below to jump to the section you're interested in. 1. 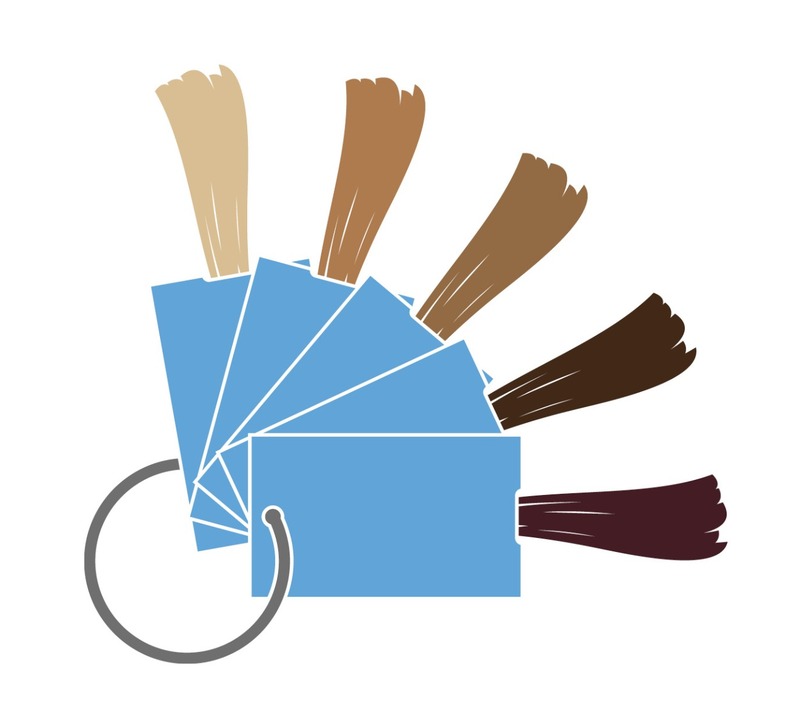 Using our shade range, select a colour that represents your natural hair colour. 2. Choose any colour within that shade level, any shade darker, or up to one shade lighter. For example: If 5N is your natural shade or close to, you can use any colour within the 5 range or darker. If you want to lift your hair by one shade you can use 6N. Due to the gentle nature of our colour formulations, hair can only be lifted by one shade.To achieve a higher lift you will need Tints of Nature Highlight or Lightener Kit, suitable for medium brown to blonde hair. Shop now for your perfect shade! To achieve maximum results from your colour application treat your hair to a pre-colour treament, with Tints of Nature Hydrate or Structure Treatment …and always remember to carry out your skin sensitivity and strand test! 1. Shampoo your hair using our Tints of Nature Clairify Shampoo and rinse thoroughly (this is great for resistant gray hair and removing any product or colour build up on your hair). 2. Towel dry your hair and gently comb through until it is tangle free. 3. Pop on the gloves provided. 4. Unscrew both bottles of the Colour Gel & Colourfix and pour the Colour Gel into the Colourfix bottle. 5. Pop the applicator cap firmly back on the Colourfix bottle and shake. 6. Unscrew the tip and use immediatley. 7. For best results section your hair and gently squeeze the colour starting at the roots and hairline, working it through your hair. 8. Massage the colour into your hair until every strand of hair is covered. 10. Put the gloves back on and remove your plastic cap. Rinse your hair under warm water until the water runs clear. 11. 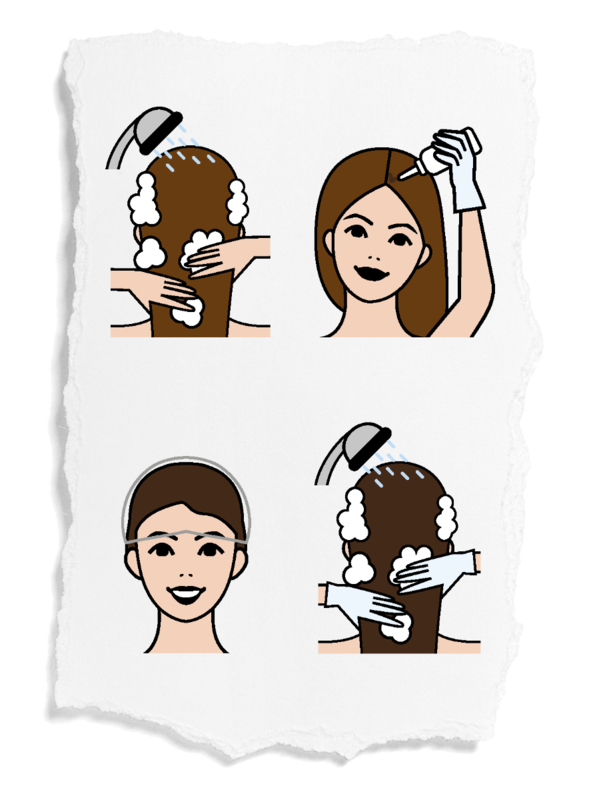 Using the sachet of Hydrate Shampoo, massage into your hair and work into a creamy later. 12. Rinse and condition your hair using the sachet of Hydrate Conditioner. Comb through and leave for 5minutes. 13. Rinse thoroughly and blowdry. 14. Style as normal and admire your fresh new hair colour! All of our home hair colours are intermixable, so you can discover a bespoke shade that works just for you. See below for some popular examples of great intermixable colour creations. We would always advise to mix the Colour Gel's in equal quantities to begin with. For example... Mix 25ml of 4N Colour Gel and 25ml of 4C Colour Gel with 50ml Colourfix... Quantities can then be adjusted best to suit your desired shade result. Always remember the Colour Gel to Colourfix ratio should always be the same and must remain as 50ml of Colour Gel & 50ml Colourfix. - This rule will always apply to intermixing permanent shades. Any combination can be used as long as the ratio remains the same. Don't forget your handy Tints of Nature Mixing Bowl Set! Will Tints Of Nature cover those grey hairs? Yes! Tints of Nature permanent home hair colours will cover up to 100% of grey/white hairs. 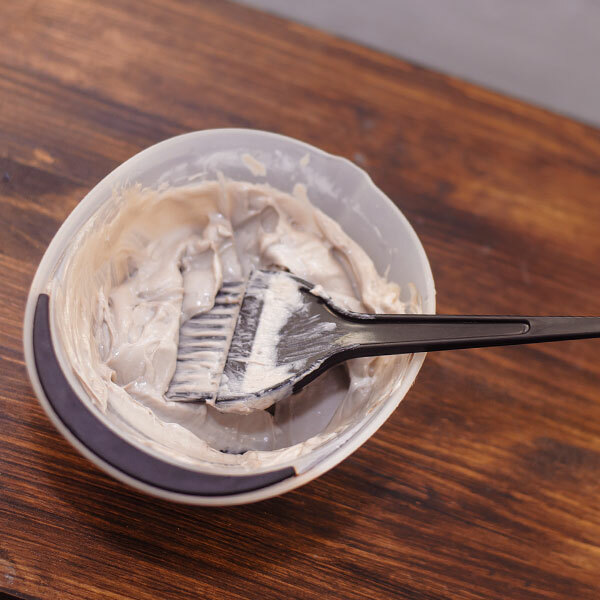 Grey and white hairs can be very resistant to colouring, this is usually because the hairs are lacking in essential moisture. Although our colours are designed to cover those pesky greys, we have some top tips for those very stubborn hairs. 1. Wash your hair with Tints of Nature Clairify shampoo found in your box of colour. Work into a lather, rinse and towel dry. 3. Rinse the treatment off and towel dry. 4. Mix your chosen colour together and follow pack instructions. If your desired colour is a fashion shade (i.e. any colour apart from the N shades) mix with a natural shade from the same shade range to ensure maximum coverage of grey and white hairs. For example mix 25ml 7D (Fashion shade) + 25ml 7N (Natural shade) + 50ml Colourfix. All of our natural shades contain a larger conditioning base which will therefore provide maximum grey coverage. Alternatively you may choose any natural shade and apply as directed or mix two natural shades to achieve a bespoke colour and optimum grey coverage.